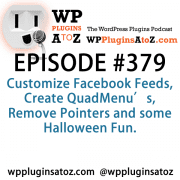 It’s Episode #91 of WordPress Plugin from A to Z and we’re sharing plugins that let you call it, edit it, shrink it and reserve it. It’s the show that saves you hours of review time, allowing you to create instead of complicate. It’s WordPress Plugins A-Z! 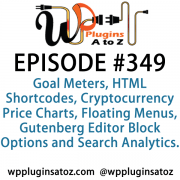 WordPress Plugins AtoZ Podcast can be found on Stitcher Radio Click here to Download app or listen online Now. 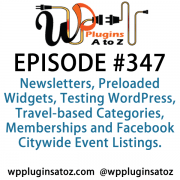 WordPress Plugins AtoZ Podcast an be found on the iTunes Store here. Coming soon to a computer near you a WordPress Training Webinars, Do you need WordPress Emergency WordPress support for issues you know when you see the ever favorite White Screen of Death. Or just some questions on how to do something please visit WPPro.ca/emergency for some quick tips or request some help. Simple install as usual then simply activate it and then enter your phone number to have them call with a single click. This is a great simple lazy and effective plugin and may increase the number of call from those mobile visitors. While I have not really been for for extending the editor inside WordPress I had run into this several time when working on client sites and about a month ago I added this plugin to my site because I need a couple things. I needed a simple way to add anchor tags and wanted to add hr bars to my posts. Instead of manually writing them into the posts I thought I would try this plugin to add it to the editor. Well along the way I discovered many of the other options of this plugin including the ability to add sub and superscripts, insert layers and more functional link inserter and editor and more. If you need to expand your posts try this plugin. Keep in mind it does require some setup but worth the time. If you have a site that you have people logging in for whatever reason and regularly signing up on your site then this is your plugin to simplify that process. 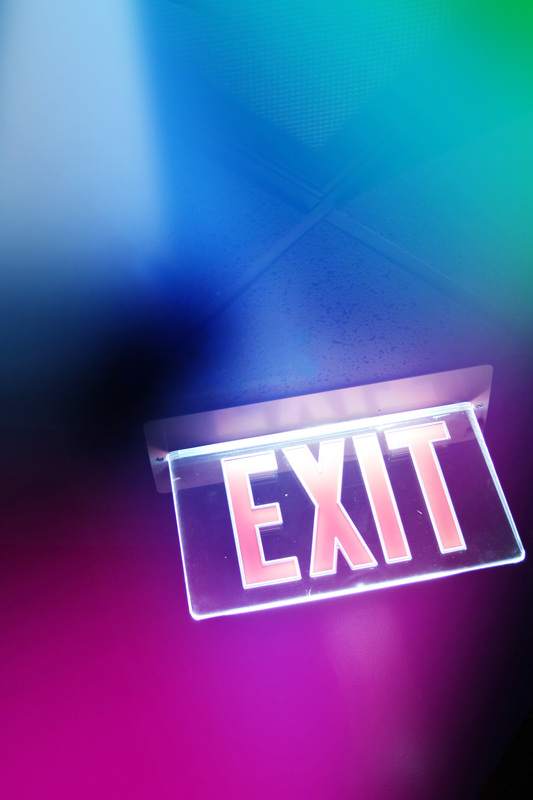 It allows you to setup logging in via Facebook, Twitter, Linkedin, Google plus and more. It also adds social sharing buttons and allows visitors to share comments via their social logins instead of having to create one locally. One great part is it also creates a local account for them by sending them an optin email, in this way you can get them added to an email list or more depending on your site needs. It does require some setup for the different choices you make. well worth the time to setup and an excellent way to offer simple login to your website that is quick and secure. This plugin will allow you to automatically show previews of external websites when a user hovers over a link in your posts. It's designed to work “out-of-the-box” and no changes should be needed on your part to make it work. However, if you are familiar with CSS, you can apply “link previews” to links in other places in WordPress site by specifying any CSS selector that you want. Marcus’ Take: This is a nice plugin to add some additional style to your site when displaying external links. It does run on the Web Shrinker platform, which is a paid service at a certain level of queries. CP Reservation Calendar is a WordPress plugin which allows your website visitors to select dates – ex: check-in and check-out dates – for a reservation. This calendar can be used for hotel bookings, tour bookings, car rentals, office rentals, jewels rentals, cellphone rentals, etc. It's integrated with Paypal for receiving the reservation payments and has many other features(details below). It can be configured in two modes: “complete day” or “partial day” bookings. Complete day means that the first and the last days booked are charged as full days while Partial Day means that they are charged as half-days only. Partial Day system is widely used by hotels and car rental systems: the customer is charged half a daily rate for both the arrival/pick-up day and the departure/drop-off day, thereby matching the number of nights actually spent in the hotel or the 24 hour days using the service. Marcus’ Take: This is a fantastic reservation and booking system that can accept payments ahead of time. Awesome for tech support help, consultations, design, or whatever you want to use it for. 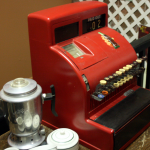 Even something like hair salons or restaurants. Creates a custom short URL when saving posts. Requires your own YOURLS install. 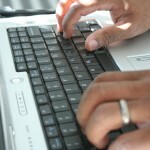 Creates a YOURLS generated shortlink on demand or when saving posts. Optional custom keyword for link creation. Will retrieve existing URL if one has already been created. Available for standard posts and custom post types. Built in cron job will fetch updated click counts every hour. Marcus’ Take: Great replacement for URLs in the same manner as Pretty link, but under the YOURLS platform. Limited in what it can do to just the URL creation. It will not do keyword shortcuts or dynamic URL replacement though. This is a simple, one function URL shortener.